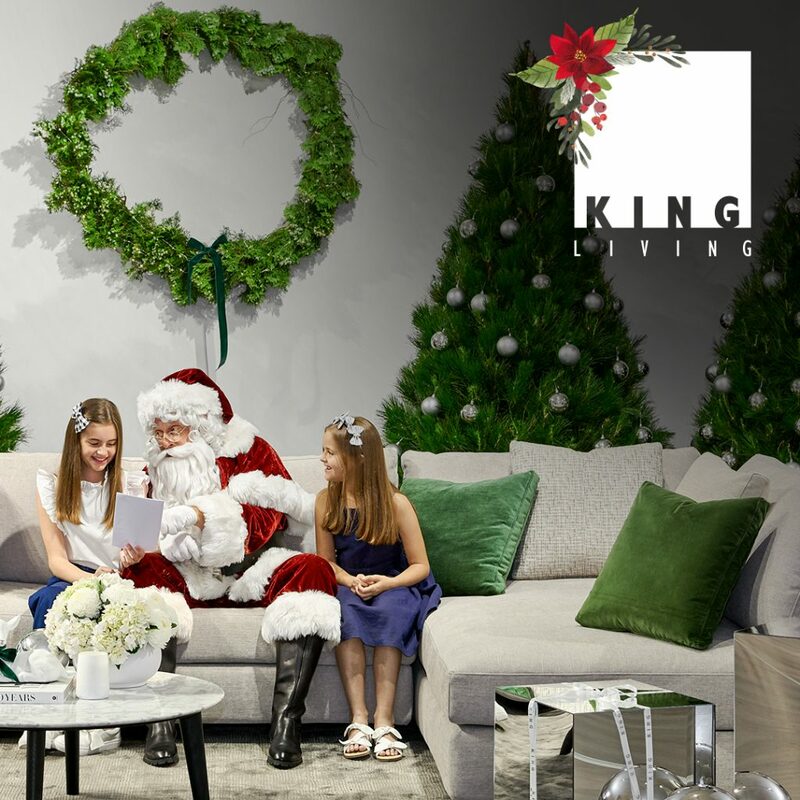 Join King Living in the Supa Centa Moore Park showroom as they welcome the 2018 festive season. With a magical Christmas cast, join Santa and his elves for the ultimate family Christmas photo, set around the magical Jasper II. free Santa photoKing LivingSanta Claus is Coming!